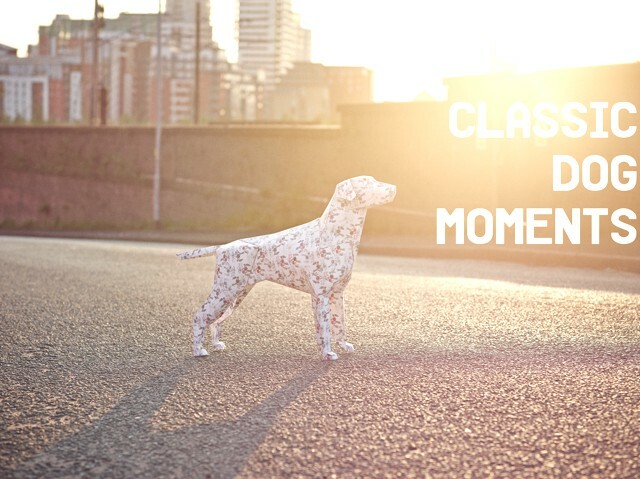 Togs + Clogs have collaborated with Manchester creative practice Lazerian for their SS13 look-book entitled ‘Classic Dog Moments’. A further collaboration see’s Lazerian’s creation ‘Gerald‘ printed up with contributions from six of the brands featured on Togs + Clogs with I Love Ugly, Uniforms for the Dedicated, Anerkjendt, Armor-Lux, Ashley Marc Hovelle and Universal Works all getting involved. Created by the Togs + Clogs’ creative team including stylist John-Paul Cassidy, the shots by Tom Cockram feature some unlikely inner city locations in Manchester, not least of all, Manchester charity ‘The Mustard Tree‘s allotment/garden.